Hello! Welcome to Return to Stars Hollow - a spoiler-free, retrospective podcast about Gilmore Girls! This is the podcast for our Series Wrap-Up. You can also follow our RSS Feed, or subscribe to us on iTunes, Stitcher, or Google Play Music. You can always reach us at returntostarshollow@yahoo.com. Thank you to each and everyone of you for going on this journey with us. It's been incredible! Hello! Welcome to Return to Stars Hollow - a spoiler-free, retrospective podcast about Gilmore Girls! This is the podcast for our Season 7 End - Season 7 Wrap-Up. Comment on this post to leave your feedback for the next podcast! You can also send feedback and voice clips to returntostarshollow@yahoo.com. Or you can tweet us at SeriouslySwatch (Cordia) or CelesteFohl! The next podcast will post on November 22, 2018 for the end of the series wrap up, our final podcast. Hello! Welcome to Return to Stars Hollow - a spoiler-free, retrospective podcast about Gilmore Girls! This is the podcast for our Season 7, Episode 22 - Bon Voyage. The next podcast will post on November 15, 2018 for the Season 7 Wrap Up. Hello! 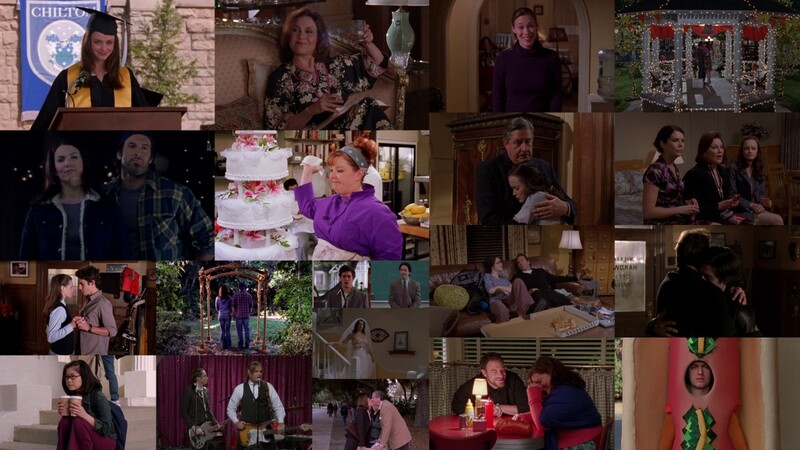 Welcome to Return to Stars Hollow - a spoiler-free, retrospective podcast about Gilmore Girls! This is the podcast for our Season 7, Episode 21 - Unto The Breach. The next podcast will post on November 8, 2018 for Season 7, Episode 22 - Bon Voyage. Podcast #163 - S7E20 - Lorelai! 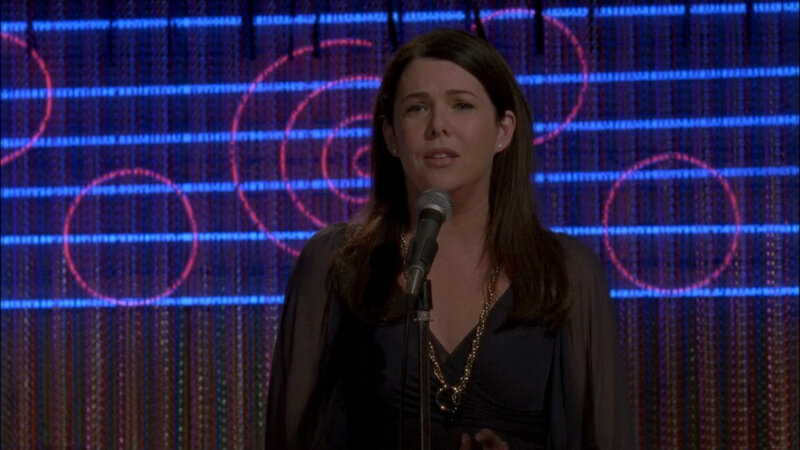 Lorelai! Hello! Welcome to Return to Stars Hollow - a spoiler-free, retrospective podcast about Gilmore Girls! 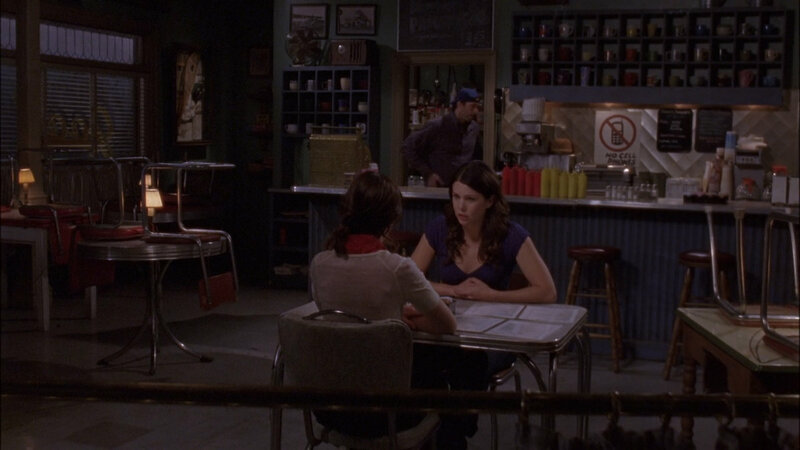 This is the podcast for our Season 7, Episode 20 - Lorelai! Lorelai! The next podcast will post on November 1, 2018 for Season 7, Episode 21 - Unto The Breach. Hello! 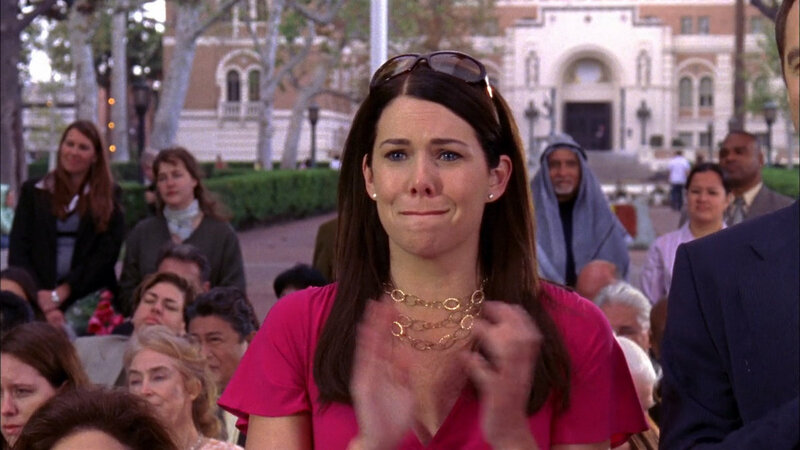 Welcome to Return to Stars Hollow - a spoiler-free, retrospective podcast about Gilmore Girls! This is the podcast for our Season 7, Episode 19 - It's Just Like Riding a Bike. 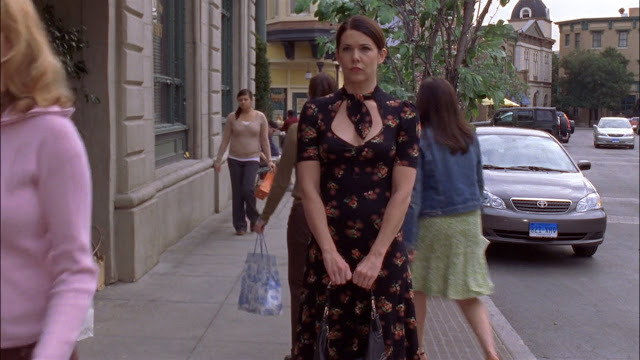 The next podcast will post on October 25, 2018 for Season 7, Episode 20 - Lorelai! 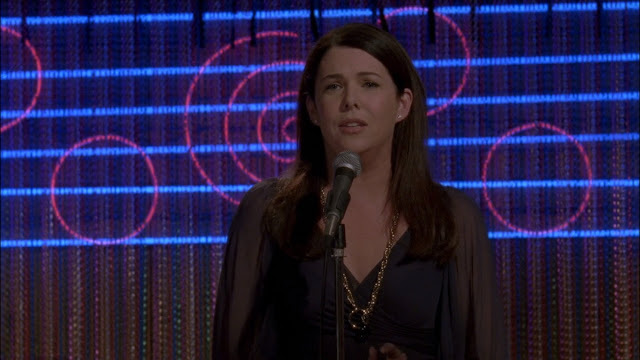 Lorelai! Hello! 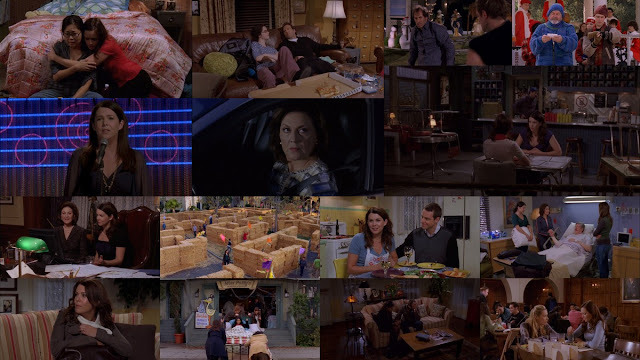 Welcome to Return to Stars Hollow - a spoiler-free, retrospective podcast about Gilmore Girls! 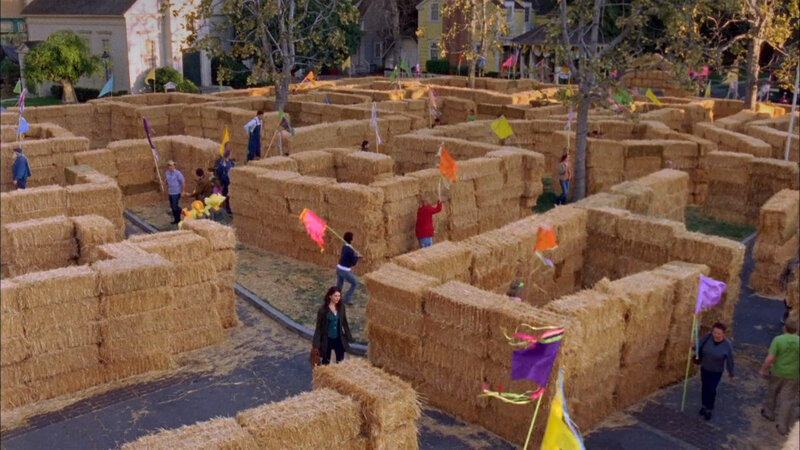 This is the podcast for our Season 7, Episode 18 - Hay Bale Maze. The next podcast will post on October 18, 2018 for Season 7, Episode 19 - It's Just Like Riding a Bike.